Kolkata Knight Riders have always been strong contenders for the coveted IPL trophy. Having lifted the trophy twice in 2012 and 2014, in this edition they will look to wear the crown of the champions for a third time by continuing the magnificent form they displayed in the 2018 edition. A strong playing XI with plenty of match winners like Sunil Narine, Robin Uthappa, Dinesh Karthik, Andre Russell etc. makes Kolkata Knight Riders a solid side on paper and even on the field. The openers Chris Lynn and Sunil Narine did reasonably well in the 2018 IPL and will look to continue their destructive batting this year too. A long batting order with plenty of bowling options like Narine, Lockie Ferguson, Piyush Chawla etc. will be the strength of the team in the 2019 edition of IPL. The lack of able backup players to replace the key players in case of injuries may cost the team a match or two. While young guns like Nitish Rana, Shubman Gill, Prasidh Krishna etc. stole the show on several occasions last year, their lack of experience may be a disadvantage to the team. 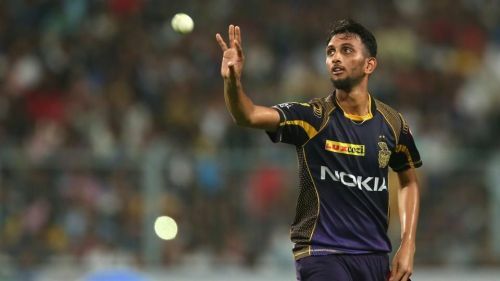 Will lack of experienced fast bowlers cost Kolkata Knight Riders the tournament? Moreover, no experienced fast bowling reserve means a weak bowling department - which in turn may dent the team's chances. 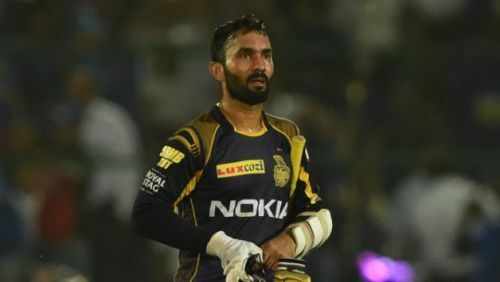 IPL 2019 is going to be a golden opportunity for a lot of KKR players. Skipper Dinesh Karthik is a strong contender for the slot of the backup wicket-keeper in the Indian World Cup squad. For the overseas players too, this tournament will be the last opportunity to polish their game and get into the final 15 of their respective national sides for the mega event. Most importantly, after the 2019 World Cup, all the focus will be on the T20 World Cup to be held in 2020. Hence, it is a great opportunity for the young players like Nitish Rana, Shubhman Gill, Prasidh Krishna etc. to make a strong case for their selection to the national side in the shorter format of the game. There is a good chance that Chris Lynn might return to Australia and not be available for the latter half of IPL 2019, as Cricket Australia is allowing their players to participate in IPL only for a limited period. This will necessitate a shift in the batting order, which may disturb the balance of the team, although there are plenty of opening options available. 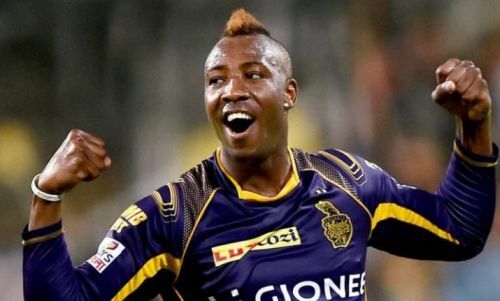 Will Andre Russell be a consistent performer in IPL 2019 for Kolkata Knight Riders? Inconsistency of players like Andre Russell, especially in crucial games, and unexpected injuries to key players are the other threats which can hurt the team's chances. No team is perfect. Kolkata Knight Riders have their own strengths and are haunted by some weaknesses too. 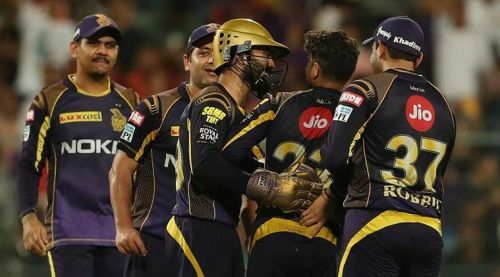 As all the teams are gearing up for IPL 2019, KKR will have to trust their strengths, work on their weaknesses, take the opportunities coming their way and try hard to eliminate the threats to make their dream of lifting the trophy come true.